Got someone in the family obsessed by music? They might like this Vinyl amplifier-inspired bedside table at Maisons Du Monde. 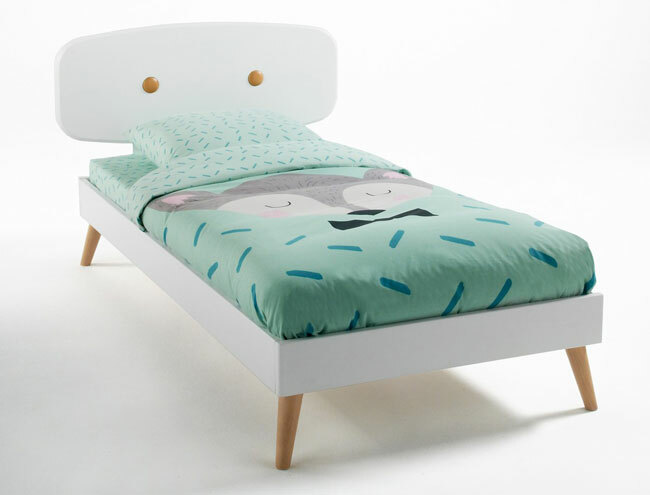 Not just any car bed, the Circuit classic racing car bed at Maisons Du Monde has the look of a mid-20th century racer.